MUMBAI: The film Photograph is releasing this week. Directed by Ritesh Batra, the film features actors Nawazuddin Siddiqui and Sanya Malhotra in lead roles. The film is a unique love story between a street photographer Rafi (Nawazuddin), and a young girl, Miloni (Sanya). The special screening of Photograph took place, which was attended by who's who of Bollywood. 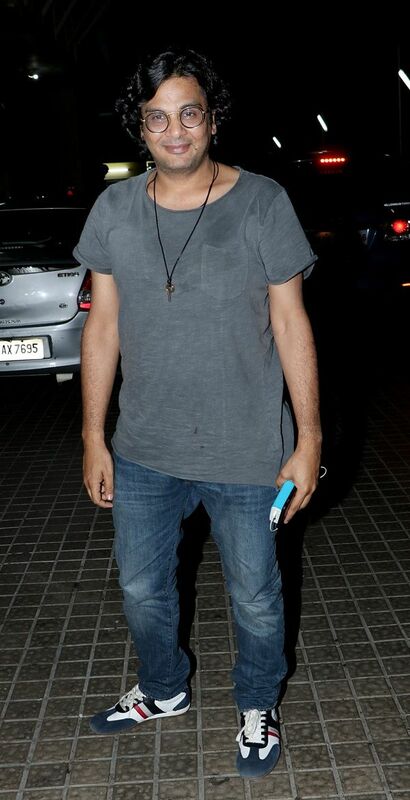 Farhan Akhtar was spotted at the screening with girlfriend, Shibani Dandekar. 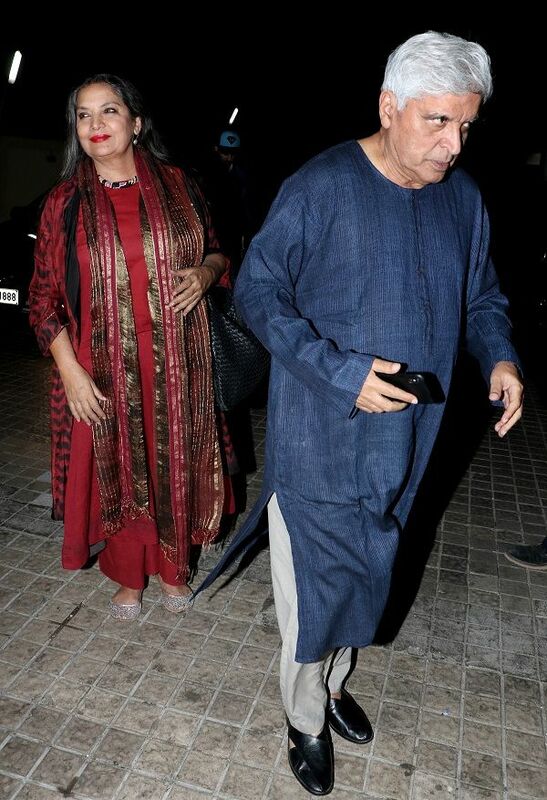 His father Javed Akhtar and Shabana Azmi also graced the event. 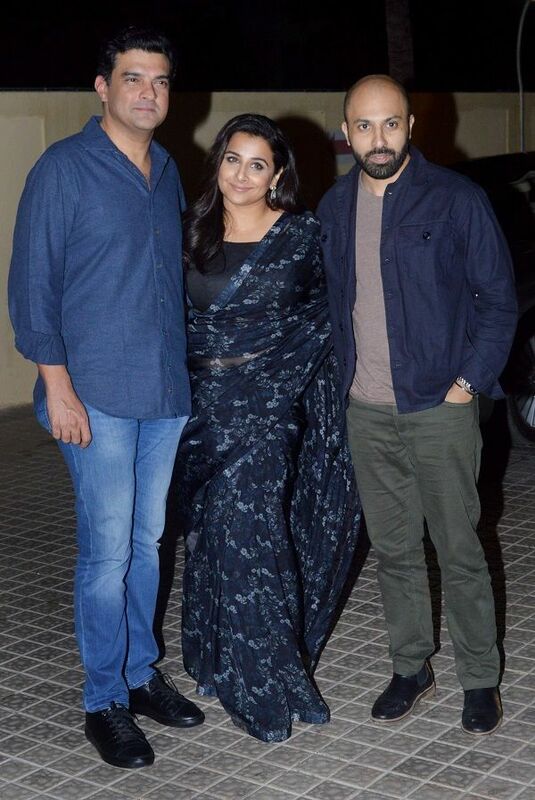 The other celebrities to attend the screening were Vidya Balan, Siddharth Roy Kapur, Pooja Hegde, Aditi Rao Hydari and Tamannaah, Vijay Verma, and Radhika Madan to name a few.